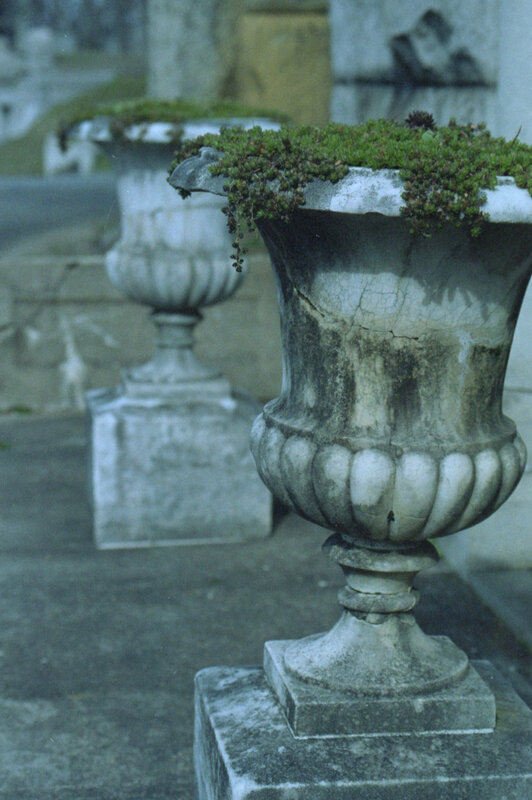 I’m participating in Expired Film Day for the first time this year! 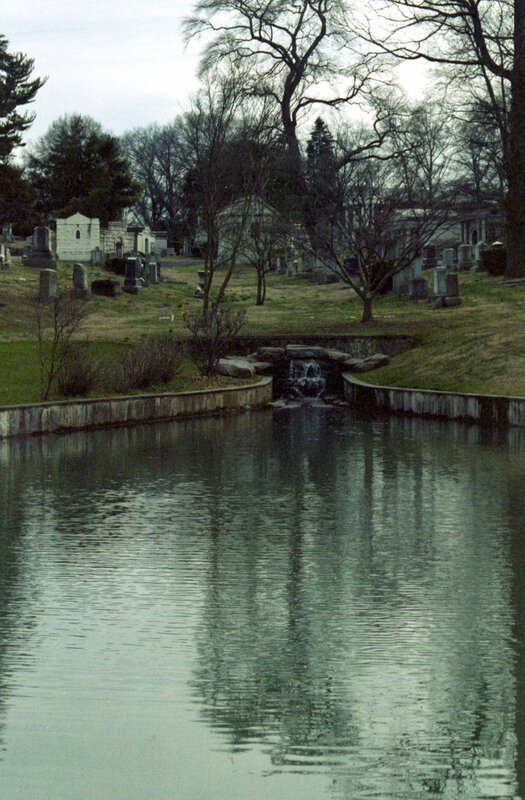 I loaded my Pentax K1000 up with some Kodak Gold that expired in 2005 and headed to Rock Creek Cemetery and took these weird, thin, grainy shots. I generally like the effect - it’s literally and figuratively looking into the past.